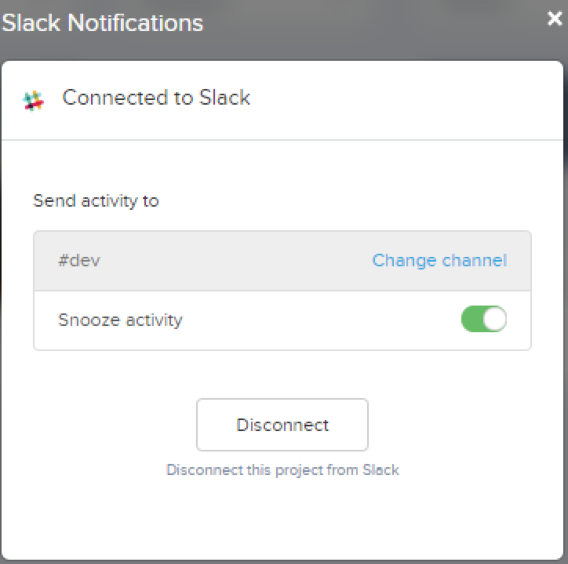 After selecting the project which was connected to Slack, just click on the drop down at the top of the dashboard. 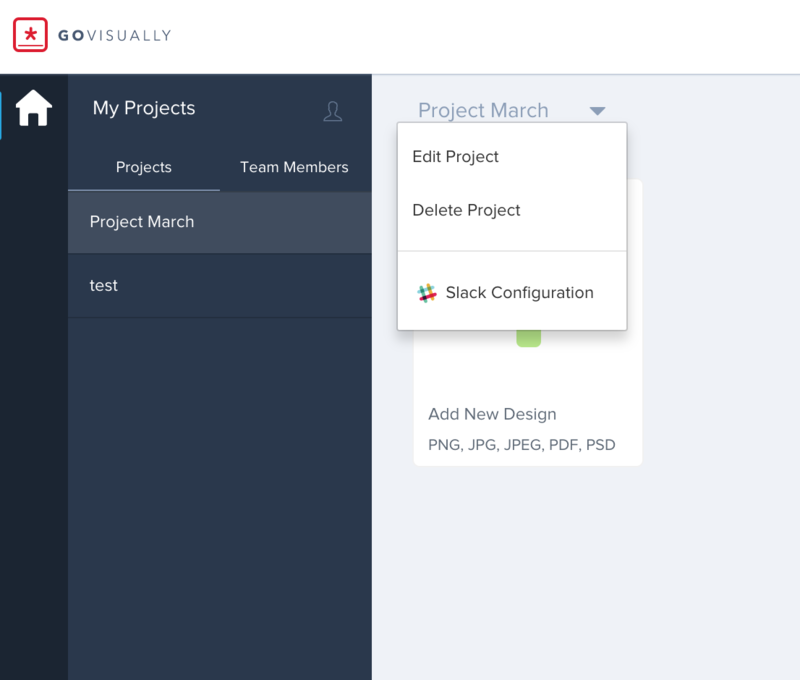 After the list of all your projects, at the bottom you can see “Slack Configuration”. Just click on it to get a pop up window. 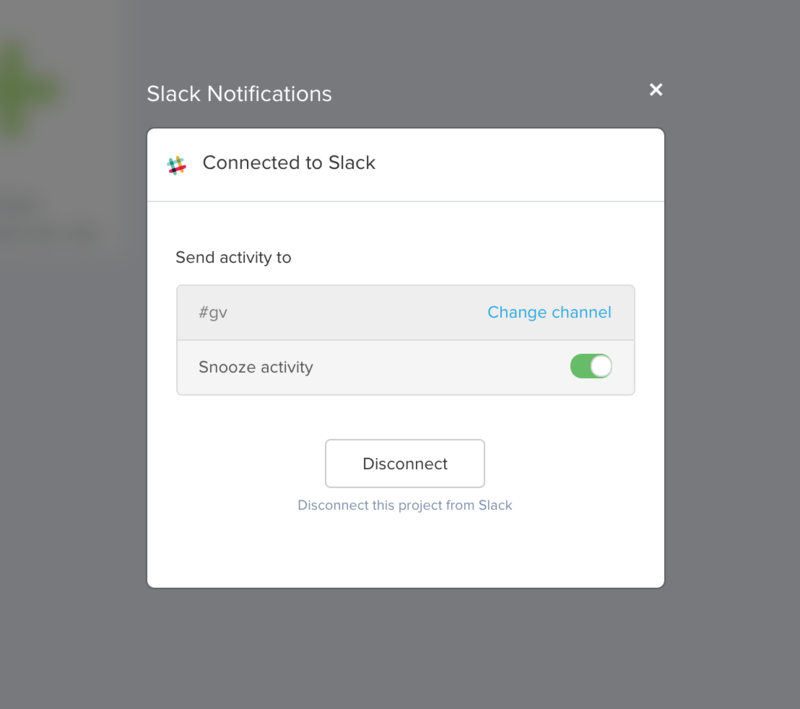 Simply select “Snooze Activity” to green sign to snooze notifications.